Learn how to solve the problem on the visual studio form designer when you have 2 classes in the same file. 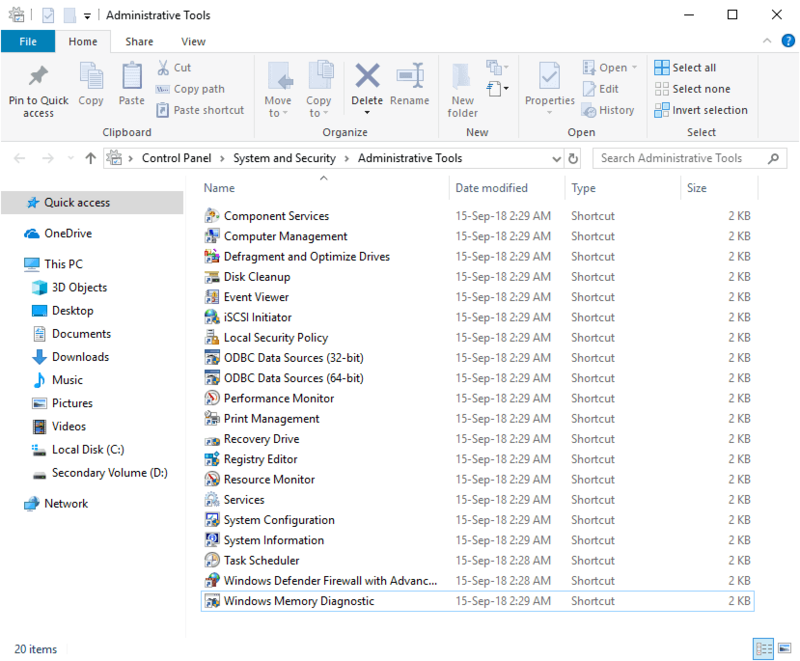 Learn why applications inside the system32 directory cannot be started easily from your WinForms c# based application and how to start them properly. 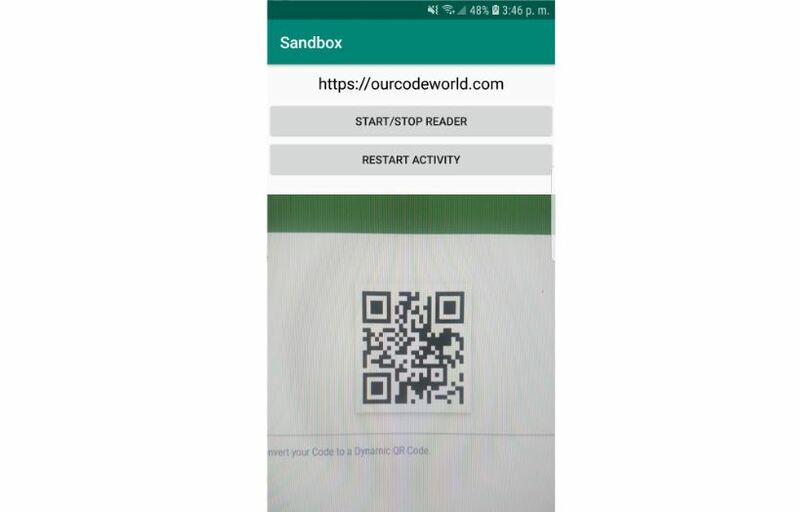 Learn how to create a very simple application that reads QR Codes using the Google's Mobile Vision API. 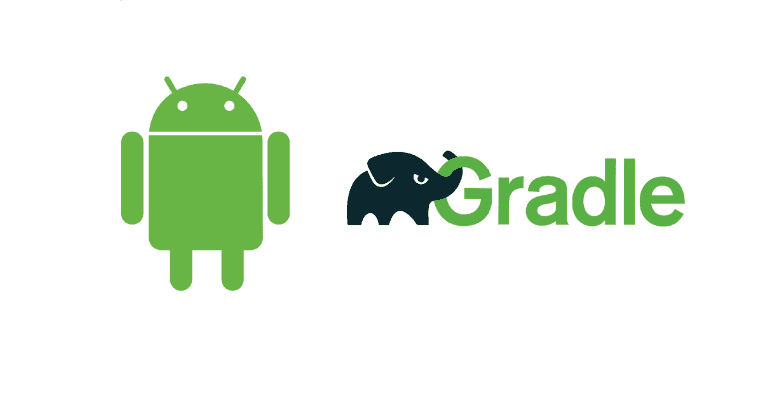 Learn how to search the current version of Gradle used in your Android project. 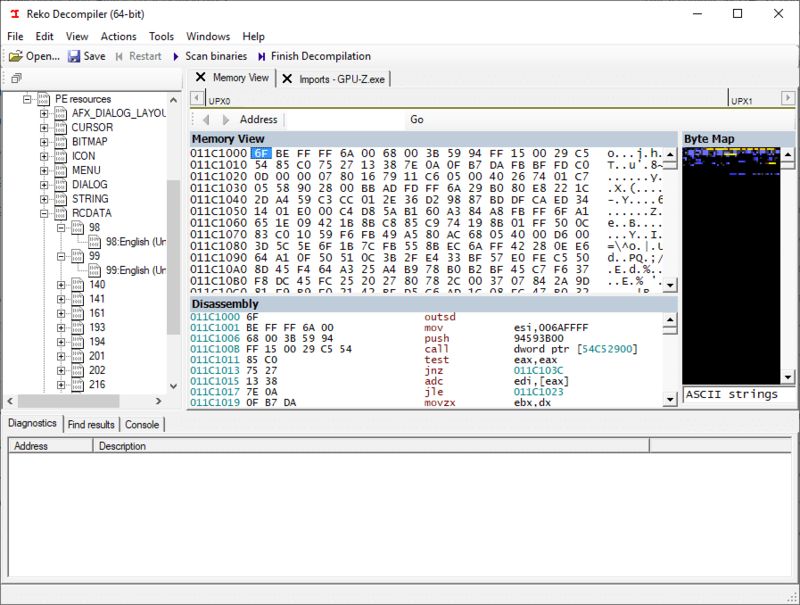 Discover Reko, a C# project containing a decompiler for machine code binaries. 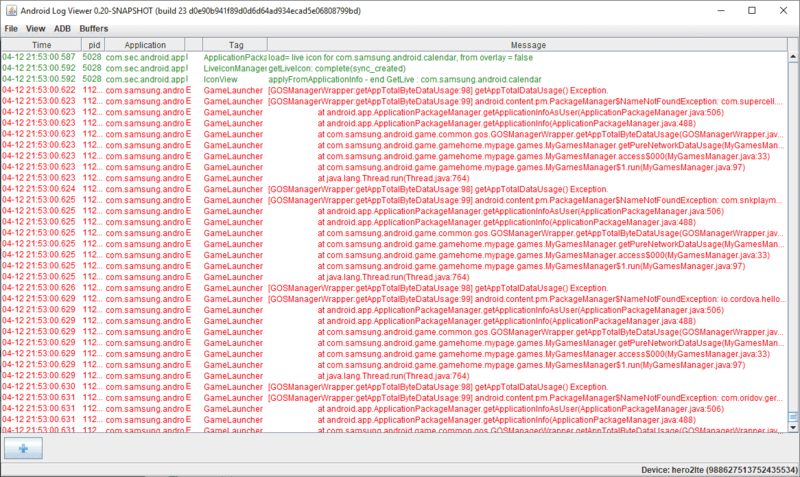 Discover Android Log Viewer, a tool to simplify analysis of the Android logs in realtime. Learn how to resolve the 'RandomAccessFile' import issue on Android Studio. Learn how to obtain the available ammount of RAM with Java in Android. Learn how to resolve the 'Activity Manager' import issue on Android Studio. 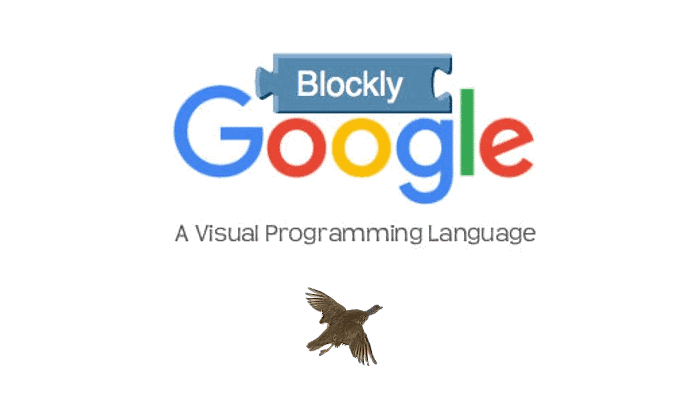 Learn how to solve all the levels of the Google's Blockly Maze (introduction to loops and conditionals). How to solve the "Current thread must be set to single thread apartment (STA) mode" exception in WinForms C#.